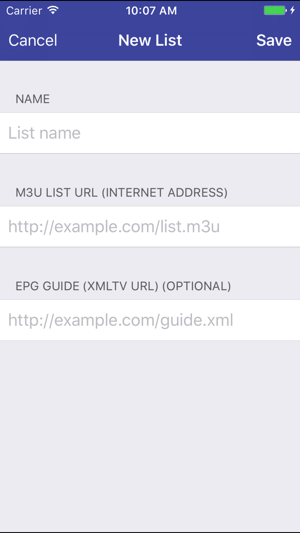 TVCast IPTV on your TV v3.1 Released! 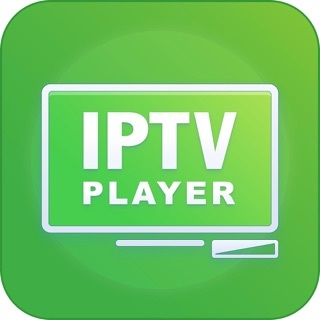 Watch IPTV in your iOS Device or cast to Chromecast, Roku, AppleTV, Amazon Fire TV or PC! 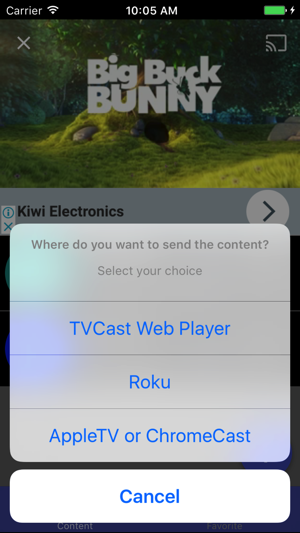 TVCast lets you send IPTV Channels from your iOS Device to your TV! 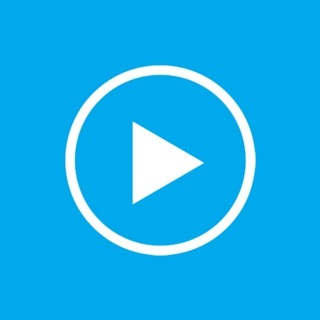 - Watch TV Channels from websites or other media servers. - Watch TV from your Internet service provider or free live TV channels from any other source in the web. 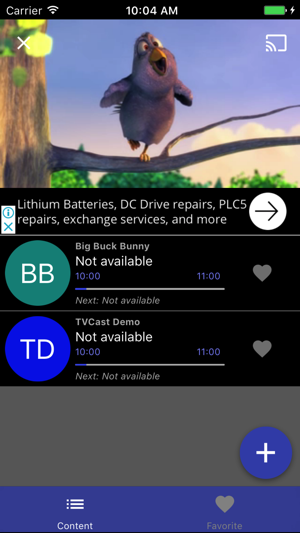 *This application allows you to view TV technology-based IPTV. *This application does not contain a built-in playlists, and is only a client, allowing convenient and comfortable to watch TV online. *Please use playlists in the format m3u. 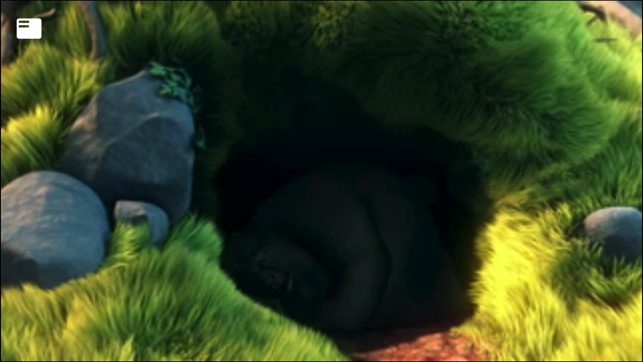 I imported the playlist from my iptv provider successfully which I was pleasantly surprised. Not many apps support this. The playlist loaded all 5000+ entries and I quickly became aware of a major problem: I was only able to play on-Demand content. I was hoping to be able to watch at least one live channel, but none of the ones I tried worked. Not a friendly user interface. 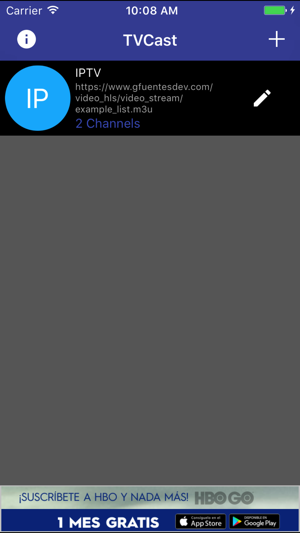 Iptv channels cannot be casted ! Only on demand items can be casted. Also, the app doesn’t group channels into categories, I.e you have to scroll down between thousands to watch what you want. It doesn’t have a search option either ! App keeps crashing and drops files from list. Have to keep reloading playlist to make it work.